Not everyone has the personality to become a caregiver, and that’s okay! If your loved one(s) are getting older and you’re starting to need more help taking care of them, it may be time to seek out caregiving services. 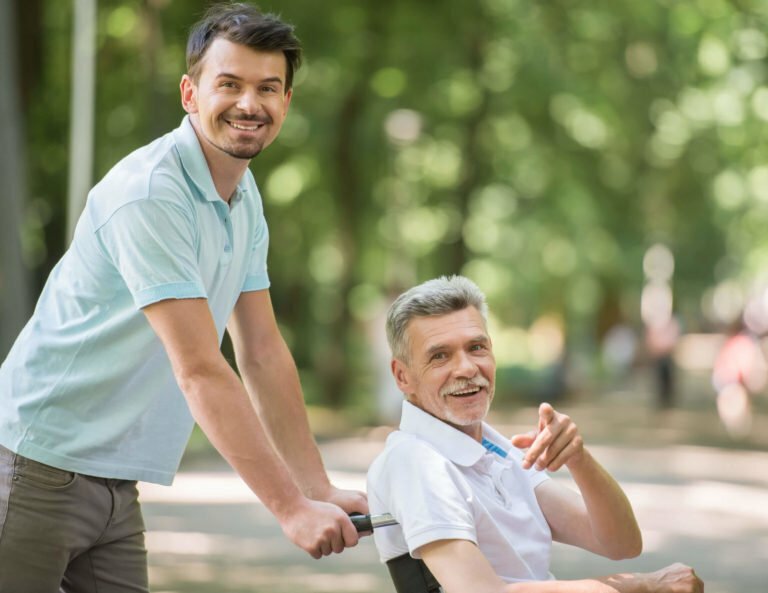 Before you bring a caregiver on board, here are a few qualities to you should look for. These will make it easier for you to spot someone with a caregiving personality. Empathy is a huge consideration. You need someone who doesn’t just know how to take care of your loved ones. You need someone who understands them, their needs, how they want to be cared for and more. Someone with empathy can make that happen. When you look for a caregiver, make sure you find someone with excellent problem-solving skills. You’re going to leave your loved one with someone else. You want to know that you can count on them to solve problems that may arise if you aren’t there. Do they take your parents to a hospital if something happens? Knowing you have someone like that to look after your loved ones’ needs should be a comforting and reassuring thought. When you look for a caregiver, it’s ideal to find someone with a lot of patience. They’re going to need it. Taking care of an elderly person is often a lot of work. They need to be patient. If you think there’s a chance that they could take out their temper on your parents, then that’s a red flag. Look for someone else. You, your family, and your parents are going to be spending a lot of time with your caregiver. That’s why it helps if you find someone with excellent communication skills. That’s going to help improve your relationship. Poor communication, on the other hand, can lead to problems, friction, and tension at home. That’s the last thing you want. Pick a caregiver who approaches the work with confidence and positivity. Finding someone with a lot of enthusiasm around can do a lot to brighten up the mood of your loved one, lighten the load off of family members, and make a difficult job a lot easier. Find the best resources and advice for your situation by contacting FSL today, call us at 602-285-1800. You can also visit FSL’s Empowering Family Caregivers Educational Series to help you better prepare when searching for caregiving services.